4k01:00Blue sky, white clouds, day, weather. Very nice & panoramic aerial view beautiful cloudscape, soft relaxing blue in background. 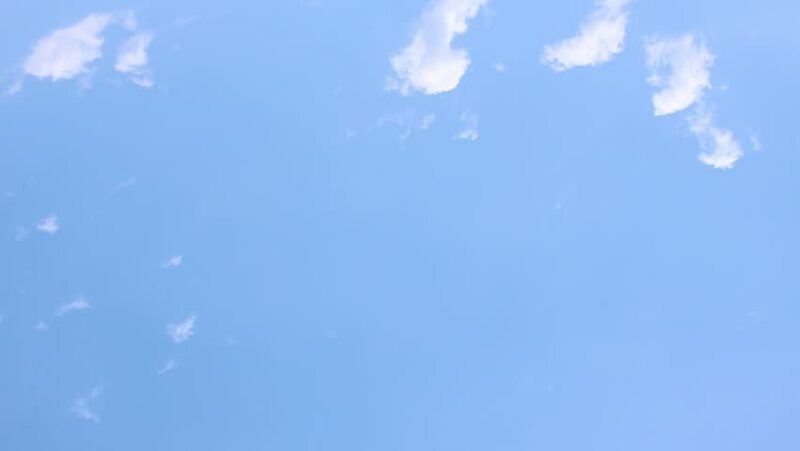 4k00:15Blue sky, white clouds time lapse, nature clear weather, in summer sunny day in horizon, beautiful colours panoramic view, fluffy, puffy cloudscape, sopft skies. Building & formating clouded time.